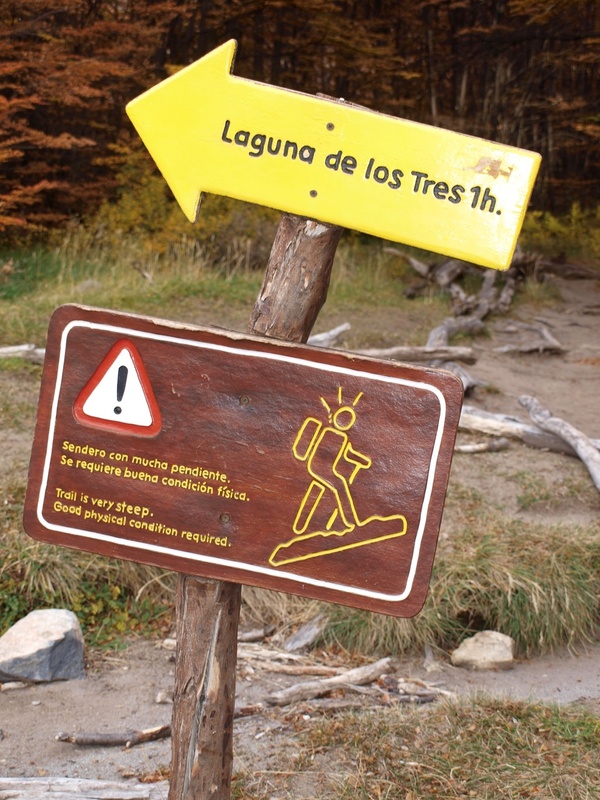 El Chalten is known as the trekking capital of the world, and for good reason. It's a modest little town with some not so modest mountains and hiking opportunities. 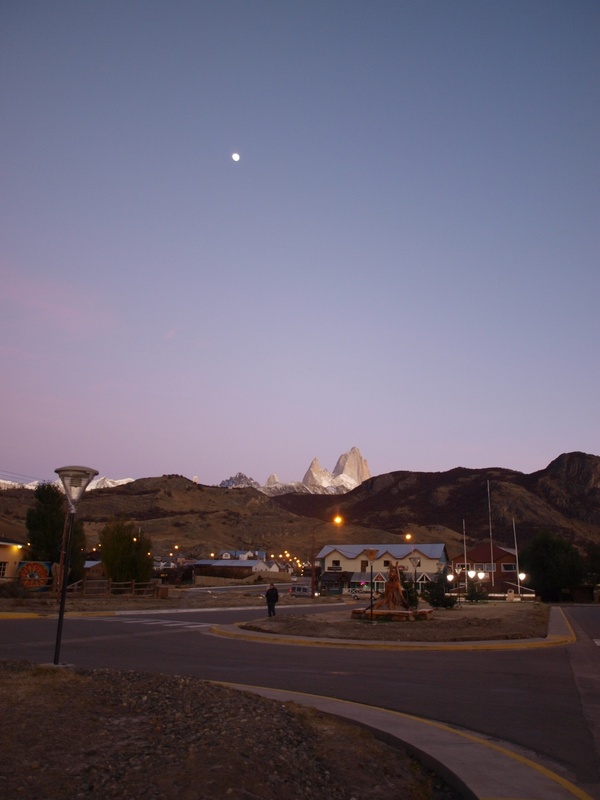 Nestled right beneath the Mount Fitz Roy this town offers a lot to any person who loves both adventure and food. This was the crown jewel for my trip around Patagonia. The combination of friendly locals, adventurous souls from all over, and Fitz Roy is everything I have ever wanted. Beware though: credit card is accepted almost no where in town and there is only one ATM that works about half the time. So bring cash! Tres de Largos hike: The longest day hike and hardest hike in the national park, but very very worth it. The hike gets you as close to Fitz Roy as possible, without actually scaling the peak and the view is incredible. Beware though, the last hour of the hike is incredibly steep and physically daunting, so refill your water bottle at Laguna Capri on the way there. If I can do it, you can do it! La Panderia - A little bakery with great (and cheap) sandwiches and backed goods! This place was my go to for day pack lunches. B&B Burgers - 110 pesos for a burger, fries, and a pint of beer. A nice reward after a long day of hiking. Isabel Cocina al Disco - Delicious and all meals are made to share between two people! Heladería Domo Blanco - GREAT ice cream! !